Artists Of Legend: Swords, Hero’s, and Dragons! Hey everyone! Artists Of Legend, Zelda Informer’s new Original Content series, began last Thursday, and this week we’re back with the results and a new challenge. Considering how new this series is, I was pleasantly surprised to receive four terrific submissions. 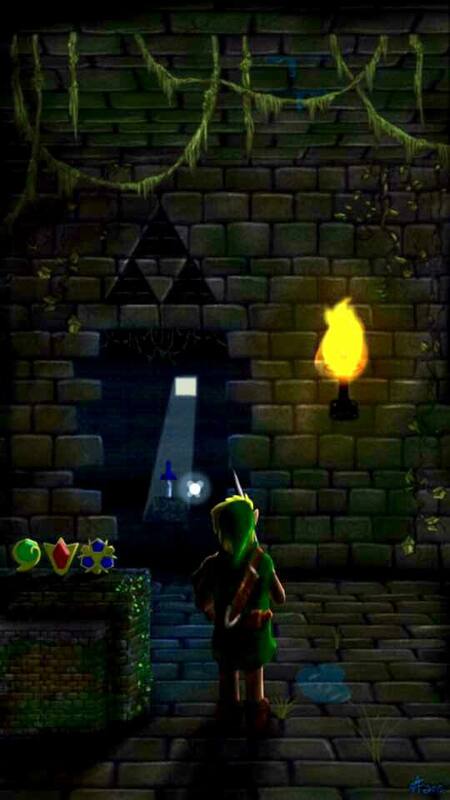 As I expected and previously seen, the Legend of Zelda community has some very talented artists in its midst. 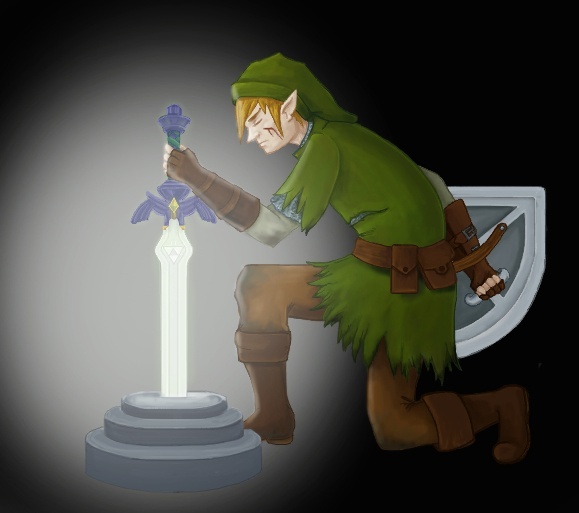 Last week, I prompted you to submit art of your own creation of Link drawing the Master Sword from its pedestal. Though two of the submissions were not one-hundred percent exactly what I had asked for, I decided to include them despite that because of how fresh and new this series is, and because of how good the art was. In the future, please try to stick closer to the overall prompt, but I won’t be to strict on this; after all, one of the main things we’re trying to do with this series is get your creative juices flowing, which does include being creative with the prompt. Now, here are the four submissions I received! Thank each of you for the terrific artwork! Now, having completed that challenge, I am offering a new prompt for this week. This week, I’d like you to create art of Link riding on a dragon. The Legend of Zelda franchise has had multiple dragons throughout, both as bosses and as allies. 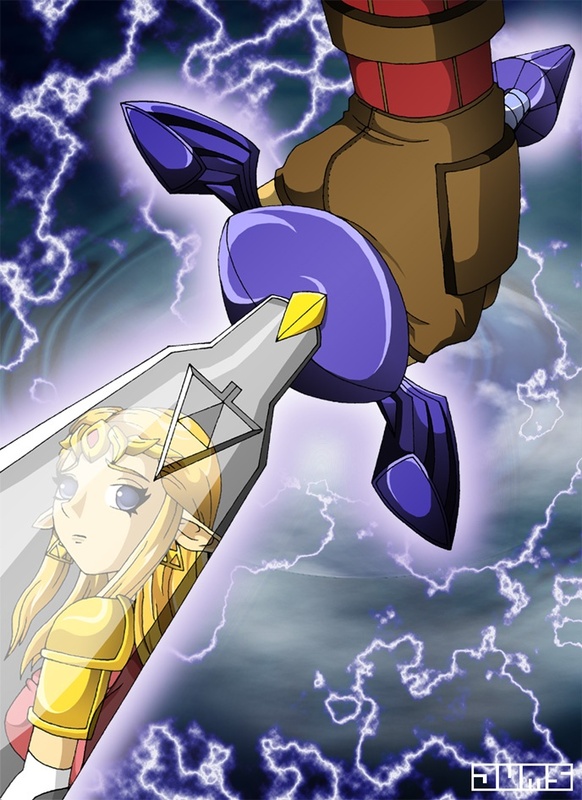 I’d like you to create art of Link riding either one of the many that has been seen in the series, a dragon from somewhere else, or one of your own design. Make it as calm and happy or as terrifying and intense as you want!